DIY projects are good fun, but electrical projects are something best left to a professional electrician like Economy Wiring. Established in 1953, our family-owned and operated business has built a reputation in Federal Way, WA as professional electrical contractors who get the job done safely and securely. We are a Better Business Bureau (BBB) accredited, A+ rated electrician. Electricity is a basic requirement of modern life in Federal Way and elsewhere. 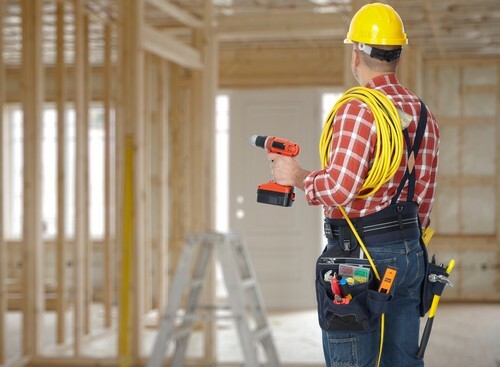 When you need new electrical wiring or have electrical wiring issues, you look for electrical contractors that come quickly, know their job and work fast. Federal Way property owners are fortunate to find such an electrician with us. Our electrical contractors handle electrical wiring jobs with care and efficiency. Well-versed with the national and Federal Way electrical codes, our electrician makes sure to deliver accurate and honest services. 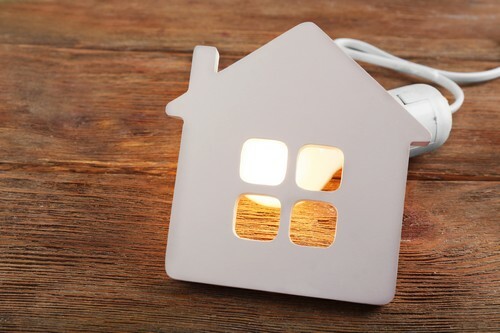 From installing home lighting fixtures to undertaking electrical wiring project for a commercial facility, we are the electrical contractors Federal Way residents hire for it all. Our electrician is expert at developing, designing, scheduling and executing electrical wiring projects of any magnitude. As experienced electrical contractors, we understand the importance of organization in ensuring a top-notch, cost-effective and seamless electrical wiring task. Our electrician coordinates and cost-controls every stage of the job. We are also the electrical contractors the people of Federal Way can rely on in electrical emergencies. Our electrician is on call for you 24 hours a day, seven days a week. Federal Way residents should dial (206) 244-7542 to discuss their home or business electrical wiring needs with the electrical contractors at Economy Wiring.